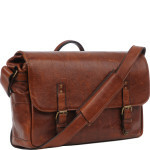 The Leather Union Street is made for photographers who are always on the move. Fully customisable with ample space for your everyday essentials, it fuses classic design with the demands of modern photography. With a dividable main compartment, front zipped pocket with organiser slots, and rear pouch, this carefully designed camera bag can hold a DSLR, laptop of up to 15 inches, three lenses and any personal items or accessories, with ease. Handcrafted from Italian leather, the hide has been naturally-milled to give it a timeless charm, and reinforced with weather flaps and soft padded interior lining. A front zipped pouch includes several organiser pockets, to easily access your mobile, memory cards and personal items when you need them. Tailor the interior to your daily requirements with five removable inserts, including a back wall with strap to securely store a laptop of up to 15 inches. Two time-saving tuck clasps on the front flap allow for instant access to your bag, so that you never miss those fleeting moments. 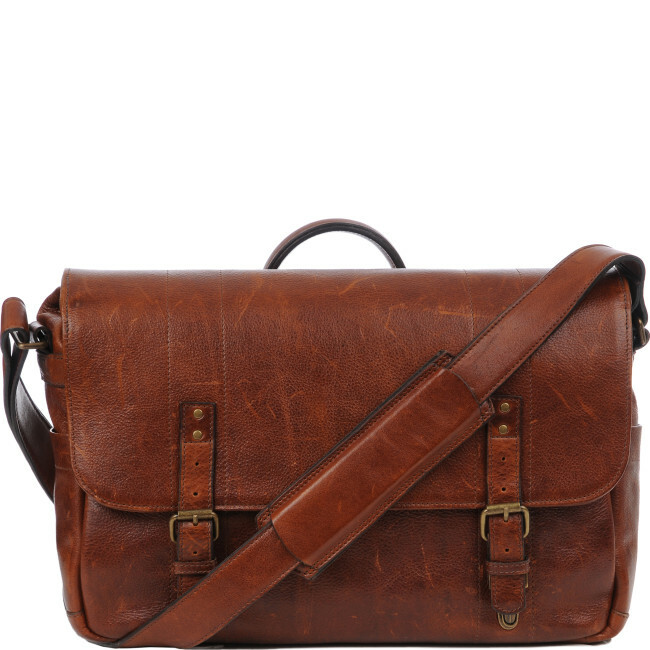 Wear as a messenger with the adjustable strap and shoulder pad, or carry as a briefcase using the top handle, for a professional yet comfortable camera bag. The Leather Union Street is an attractive leather messenger with brass fittings, creating a smart but extremely durable bag that’s weather-resistant and tailored to the needs of any photographer. 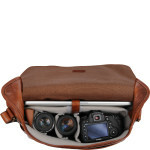 The main compartment holds a DSLR, 3 lenses and a laptop of up to 15 inches, with five padded removable dividers and a laptop strap for snug and secure storage on the go. With a further zipped organiser pouch and rear slip-pocket with magnetic closure, it’s fully customisable for professional and personal use. Ranking high on functionality without the bulky appearance of other camera bags, it’s ideal for long days on set and overnight stays where you need all of your essentials in one place. Use the top grab handle or adjustable strap to carry, and get lost in the crowds for hours with your trusty companion. 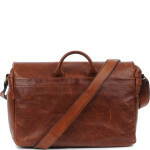 The naturally-milled Italian leather in rich walnut colour has a well-travelled look that will only improve with age. To keep in good condition, apply a natural leather wax every few years, and clean using a soft bristle brush or damp cloth. Since 2010, Ona has created camera bags of distinction, balancing their practical benefits with the demands of the fashion-conscious contemporary photographer. 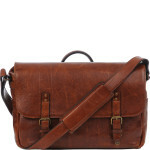 In doing so, their high quality camera bags are perfect for both personal and professional use.